Only about 25 percent of the oil was recovered, leaving half a billion litres of oil in the gulf. 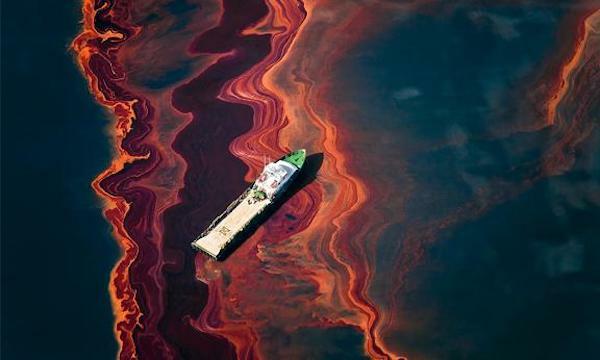 Millions of litres of toxic oil dispersants were sprayed into the Gulf’s waters. The spill and cleanup killed millions of fish, an estimated 800,000 birds and 75,000 dolphins and whales. A 2017 study commissioned by the U.S. National Oceanic and Atmospheric Administration found that the disaster caused U.S. $17.2 billion of damage to natural resources. BP’s modelling of the potential impact of a spill in the bight, which was released in 2016 following pressure from environmentalists, suggests that the impact could be even worse. The region’s isolation means it would take longer to source the equipment to control a spill–up to 149 days according to BP.